Hosted by KremePuff, this weekly Hearthstone podcast talks about the meta, deck-building, theory-crafting, and general game-theory in a casual, relaxed way. This Hearthstone podcast is for anyone trying to get better at Blizzard's most popular, online CCG. This is aimed at the competitive player to help become legendary much more quickly and efficiently. KremePuff is here to give you an oral deck guide on an off-meta combo deck! That special deck this week is Jepetto Hunter!!! If you are looking for something fun to play, that can challenge the likes of Warrior and Khadgar Mage, this is the deck for you. Listen as KremePuff breaks down gameplay, mulligans, card choices, and more! You can follow KremePuff on Twitter @KremePuffHS for all the decks and content you hear on the show. 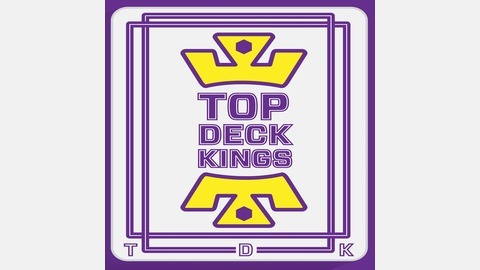 You can also follow the show directly @TopDeckKings. 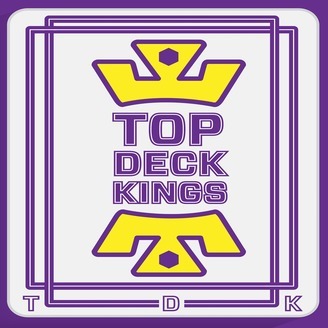 If you have questions for the show, you can email the show directly at tdkpod@gmail.com. Rise of Shadows Theorycraft Extravaganza!